Ferries in Cornwall is one of the options that you have to explore this side of England. Cornwall is located at the tip of the Island of Great Britain’s southwest peninsula. That exposes it to an open expanse of water. The River Tamar is prominently used by ferries to carry people to various places around Cornwall and the surrounding areas. If you want to maximise the places that you can explore in Cornwall, you need to get to know your ferry options. Cornwall is a beautiful place with rolling surf, slate-roofed fishing villages, flat beaches and rock pools. If you really want to experience the authentic lifestyle in this place, you want to get rid of your car for the moment. You need to experience riding the ferries in Cornwall. The water surrounding Cornwall makes it possible for you to explore the whole place using a ferry. For £71, a family of five can enjoy travelling through ferries – hopping on and off to explore the various ports and quays in the region. 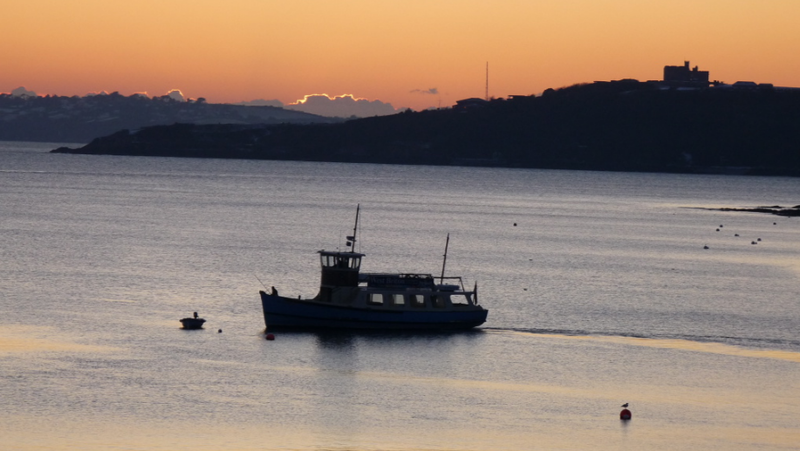 There is a network of ferries will link you to Falmouth, St. Mawes, Helford River and Truro. In case you need to travel by land, you can get free local bus rides. There is also a train that links Falmouth to Truro. But if you want a faster way of going to different places in Cornwall, then you need to think about riding the ferries in Cornwall. Some places are actually accessible only by ferry – like the Isle of Scilly. You can access it by plane but it is cheaper and more picturesque to take the ferry. There are many ferries in Cornwall if this is your preferred mode of transportation. Here are your options. Get in touch with these ferries in Cornwall to arrange your ride when you visit.